The kitchen is a hive of activity and a chance to get sticky, messy and creative. For younger children, it’s fruit swords, biscuit faces, popcorn surprise cones and a host of other tasty treats. For older children, it’s a MasterChef challenge. The competition is high! The Willy Wonka Experience – what flavour sweets and chocolate can you invent? The Italian Job – Perfect Pizzas, Fruity Creatures and of course the Showstopper Challenge. Your favourite board games brought to life for indoor and outdoor fun. Giant Jenga, Enormous Kerplunk, Twister, Human Hungry Hippos and the biggest game of Snakes and Ladders that you’ve ever seen. 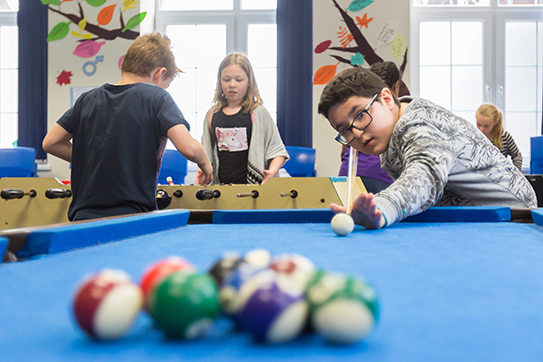 From Table Tennis to Air Hockey, Pool and Computer Games, this room is a great place to hang out and practice your gaming skills. Badminton, Tennis and Lacrosse. Our experienced staff will help you to perfect your serve and play your ace. 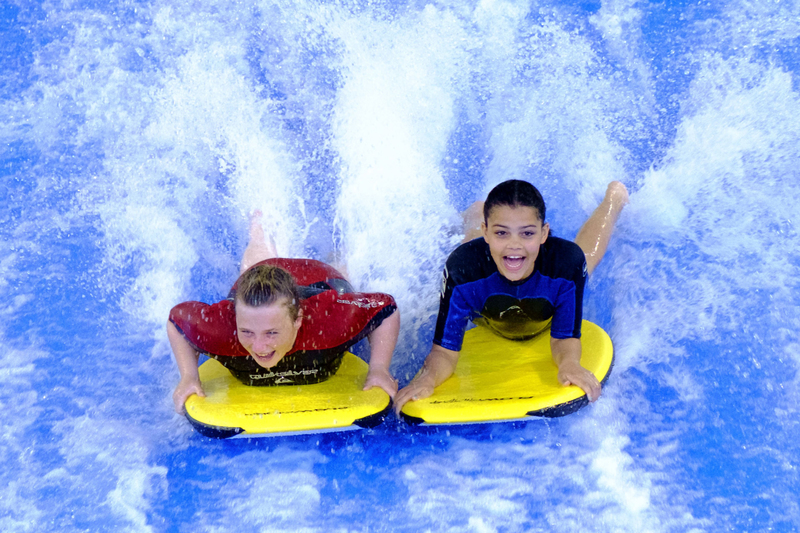 Walking the High Ropes, Indoor Surfing, Farm Parks, Cinema, Oakwood, Techniquest, Bristol Zoo, Bowling, Speedboat and Water Bus Adventures, St Fagans, a day at the Beach – from full days to half days, from local to slightly further afield, these are just a selection of the trips we enjoy at Action Pak. Our Action Pak team have a huge variety of skills and experience to benefit every child in Action Pak. 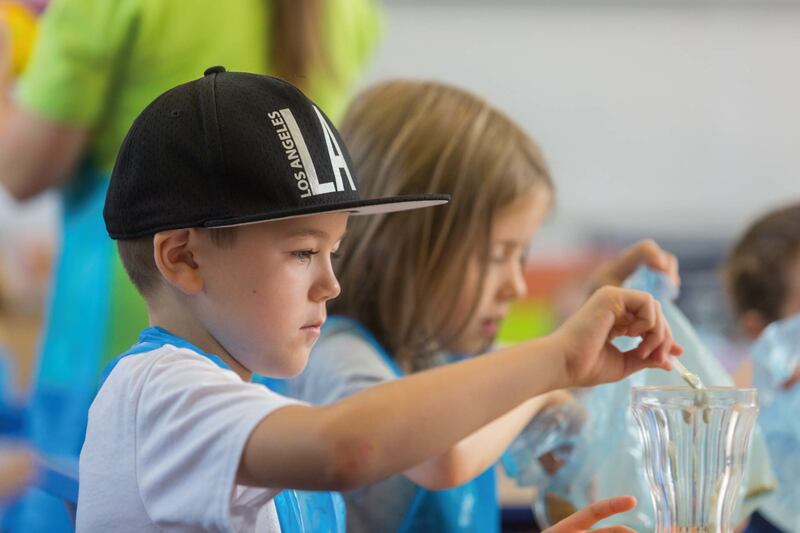 Whether you are creative, sporty, arty or adventurous, our staff are trained to encourage, support and motivate children to try new experiences. 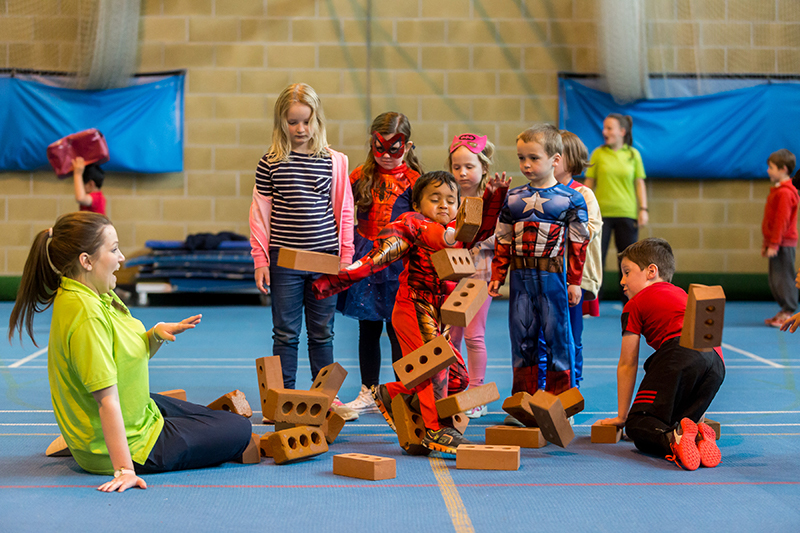 To ensure a broad balance of activities we bring in specialist instructors for activities such as Drama, Zumba, Dance, Archery, Football, and scaling the heights of our Climbing Wall. With entertainers such as Magic Stu, Wonderful Wardrobe, Pyjama Drama. 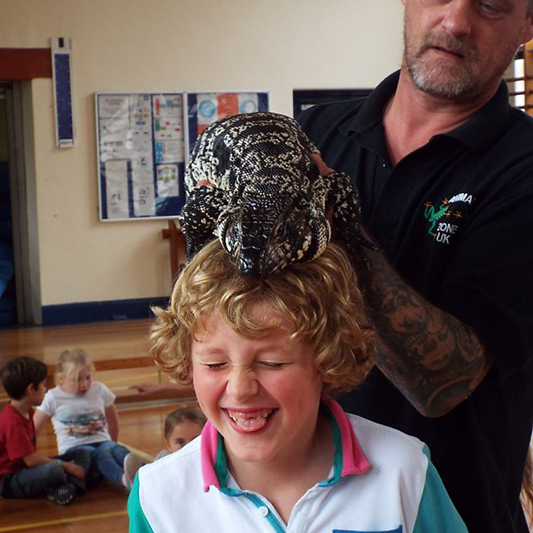 and AnimalZone visiting us at Easter and Summer, our timetables are always varied, packed and exciting. 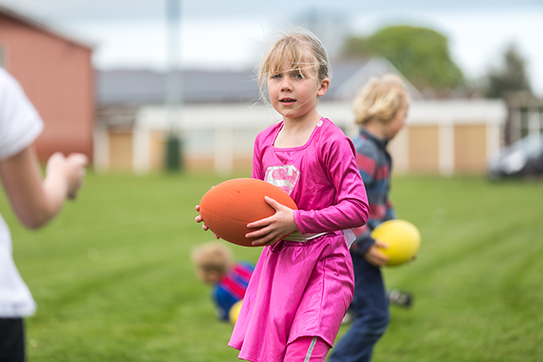 Football, Rugby, Volleyball, Hockey, Cricket, Golf, Croquet, Dodgeball – indoors or outdoors – an opportunity to use up your energy, let off steam and get fit and healthy whilst enjoying some team spirit. Fashion Designer or Carpentry Skills? Sculptor or Potter? Painter or Creator? Whatever your preference our Art Rooms are the place to be! 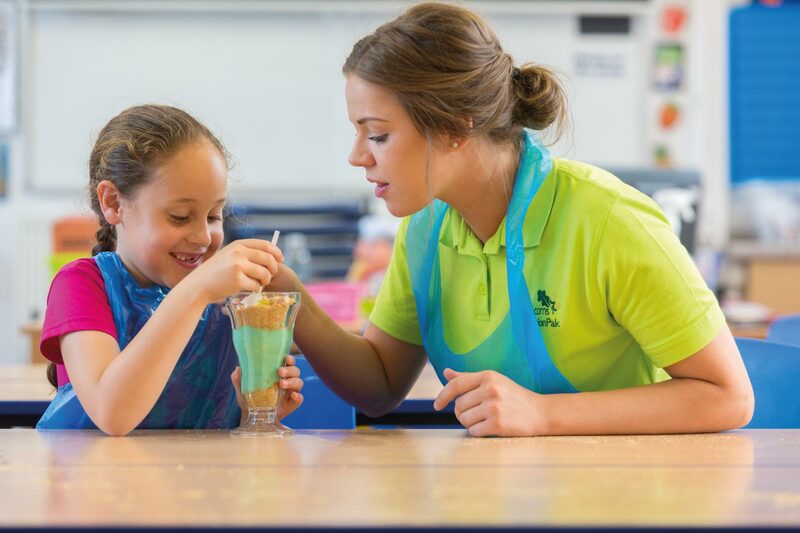 With our huge range of resources there is something for everyone – even the less creative always get stuck in and enjoy. Our Bouncy Castle is a firm favourite at Action Pak. 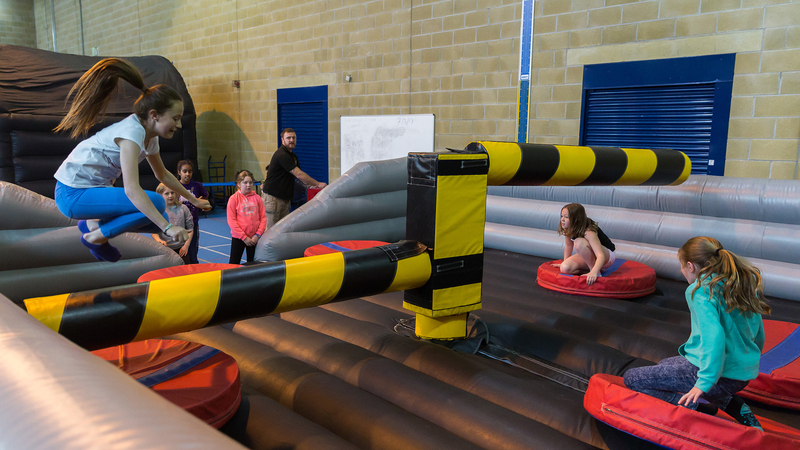 With Inflatable fun such as Gladiators, Giant Slides, Bungee Run and Inflatable Obstacle courses, you can hop, skip, jump and bop the day away! We make use of our extensive and secure outdoor space with a huge variety of equipment and ideas to entertain everyone. 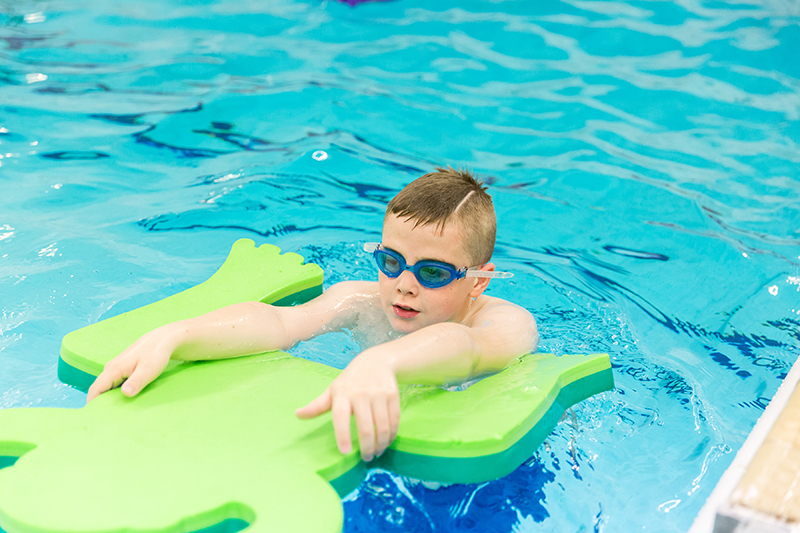 Water play – from pools and slides, to water bombs and water pistols – you are guaranteed to giggle and get wet! 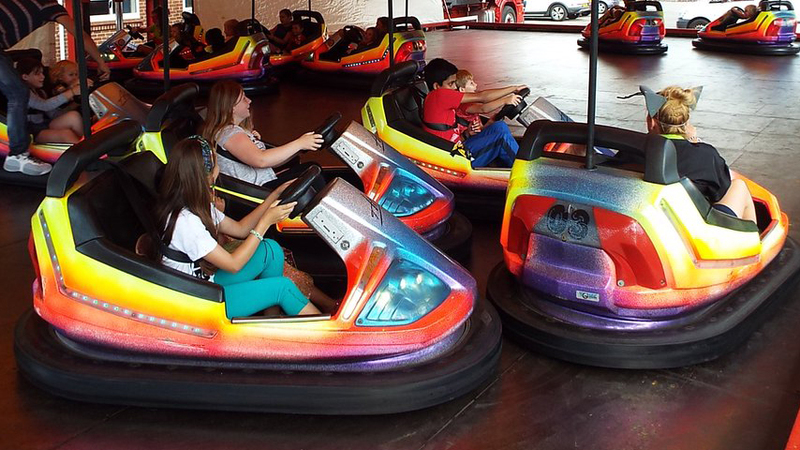 Fairground Games – Hook a Duck, Hoopla Frogs, Coconut Shy, Target Games, Garden Darts – the list is endless. 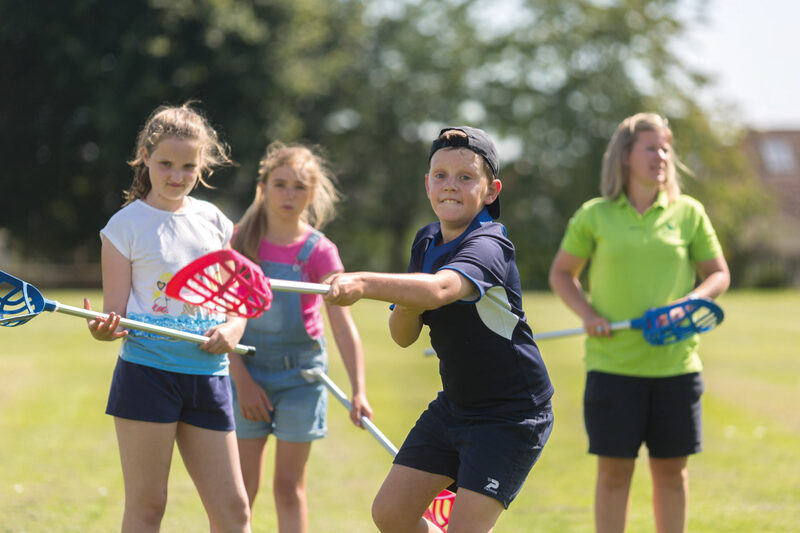 Athletics – whether it’s running, racing, long jump, javelin, discus or shot put you are guaranteed a prize at The Acorns Olympics. 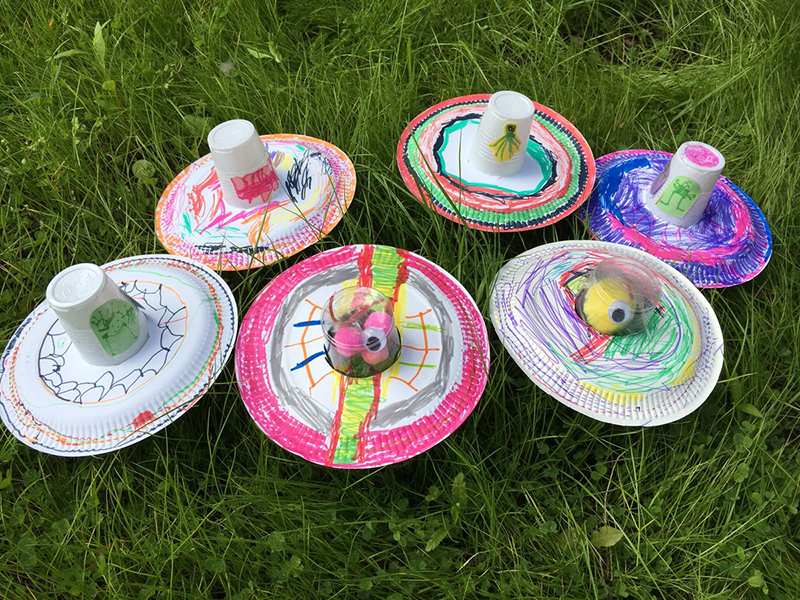 Children’s choice or timetabled events – we love to be outside whatever the weather. Team Building activities are all about making friends and having fun. 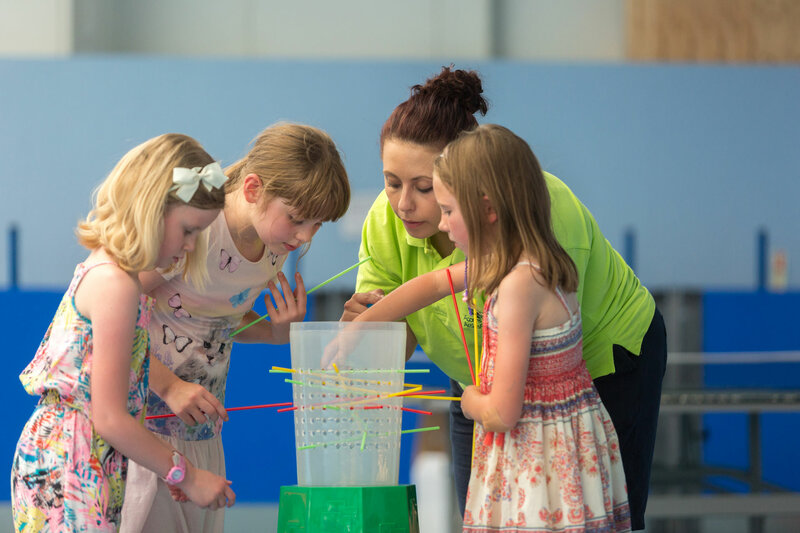 Science challenges, group games and treasure hunts ensure all the children are focussed and entertained. Everyone is excited to see which team wins! Whether you are a superhero or a clown, learning new skills and enjoying a variety of fun activities from cooking, arts and crafts and sports, there is something for everyone. Action Pak children have enjoyed such theme days as Superhero Day, Circus Day and Alice in Wonderland Days. With access to an onsite swimming pool and a qualified lifeguard, children at Action Pak participate in swimming activities once a week. From our very own Action Pak Birthday Party to charity days, event days involve extra special activities for all to enjoy. 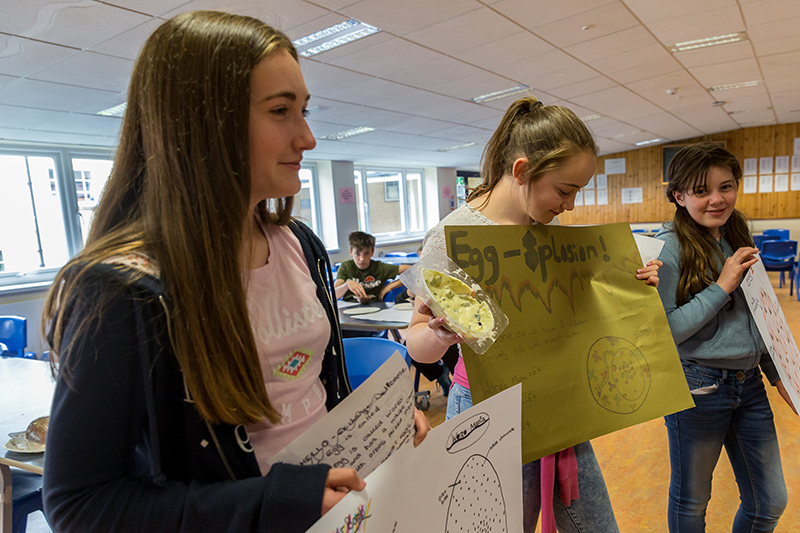 The kitchen is a hive of activity and a chance to get sticky, messy and creative. Giant Jenga, Enormous Kerplunk, Twister, Human Hungry Hippos and the biggest game of Snakes and Ladders that you’ve ever seen. From full days to half days, from local to slightly further afield, check out the selection of the trips we enjoy at Action Pak. Fashion Designer or Carpentry Skills? Sculptor or Potter? Painter or Creator? Whatever your preference our Art Rooms are the place to be! We make use of our extensive and secure outdoor space with a huge variety of equipment and ideas to entertain everyone. 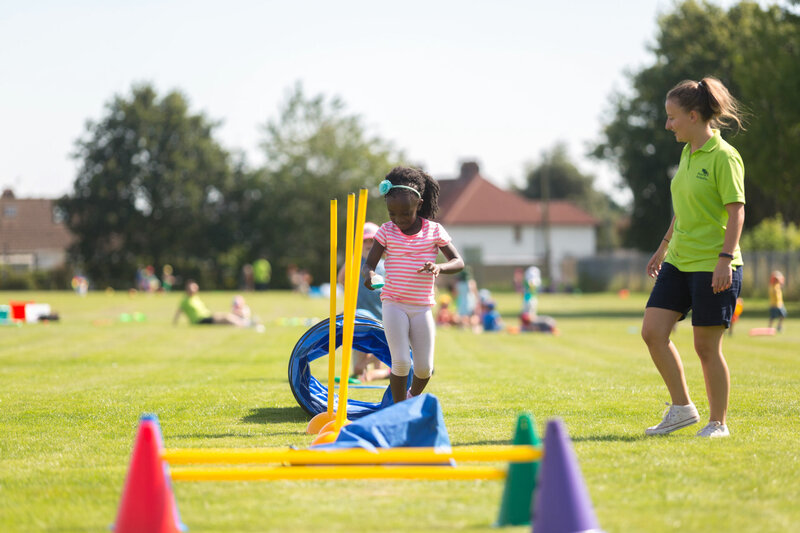 Children’s choice or timetabled events – we love to be outside whatever the weather. Team Building activities are all about making friends and having fun. Whether you are a superhero or a clown, learning new skills and enjoying a variety of fun activities from cooking, arts and crafts and sports, there is something for everyone.